Most people have heard of American Express credit cards and charge cards, however not everyone knows that American Express also offers a high yield online savings account. I have several friends who currently choose to have their online savings account at American Express, and have highly recommended that I check it out myself. As I've mentioned previously, we currently keep most of our money in Capital One 360 accounts, and use Chase as our primary big bank checking account. I just checked with Chase and noticed that a Basic Chase Savings interest rate is 0.01%. Pathetic. If you have over $250,000 in a Chase Plus Savings account, your interest rate only goes up to 0.15%. Pathetic. There is absolutely no reason for you to keep the bulk of your savings in a regular bank savings account. While Chase has an excellent checking account that I highly recommend, we don't have any money sitting in a Chase savings account at this time. We have just moved the bulk of our emergency fund to our new AMEX Personal Savings account. With AMEX Personal Savings, the interest rate is much higher, with all deposits insured by the FDIC up to $250,000. There are no monthly fees and no required minimum balances to maintain. You can open up an account for as little as $1. AMEX Personal Savings is also supported by mint.com, so you can easily track your finances. To get started, you need to have your personal information gathered: social security number, email address, home address, phone number, date of birth, and existing bank account and routing numbers. Setting up my account was extremely fast and easy. While you start earning interest on the business day a deposit is made, funds from electronic deposits become available on the 6th business day after the deposit is initiated. Funds from check deposits become available on the 11th business day after deposit is received. Funds made into your account with direct deposit are available on the business day the deposit is received. You can make up to 6 transfers or withdrawals from your AMEX Savings account during any month. There are no fees to transfer money in and out of your AMEX Savings account. 24/7 customer serviceI was quite annoyed when I recently found out that Capital One 360 only offers customer service by phone between the hours of 8am to 8pm, everyday. While it's extremely rare that I need any phone help, it's nice to know that American Express Personal Savings is open for phone service 24 hours a day, 7 days a week. 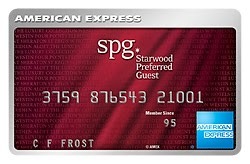 While there are some online banks such as Capital One 360 or Ally that are designed to replace your regular bank, American Express Personal Savings is designed to exist in addition to your current bank. You can easily make deposits and withdrawals to and from your Personal Savings account electronically when you link your own existing bank account. You can link up to 3 external bank accounts. American Express Savings does not currently offer any check writing features. No ATM cards are offered. There is no way to pay your bills with your AMEX Savings account. The only way you can get money out of your savings account is to transfer money electronically to your linked bank account(s). At first glance, it may seem like AMEX Personal Savings lacks many key features of a normal bank. However, this makes the savings account an excellent place to store your emergency fund. Your emergency fund should be separate from your normal checking account. This is money that you don't want to be too easily accessible. This sets up a nice barrier between you and your money, making you feel less inclined to spend the money in this account. 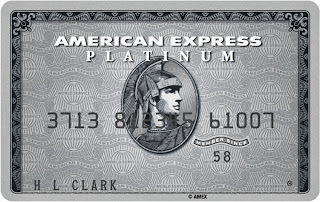 You can also easily open multiple AMEX Personal Savings accounts for your other savings needs. If you're looking for a fully featured online bank, I recommend CapitalOne 360 or Ally. The main downsides that I can think of with AMEX Personal Savings are that there is no mobile app available, and there is no way to make a mobile check deposit. These are two features I really hope AMEX eventually comes out with. In conclusion, the personal savings account from American Express offers one of the highest rates around and is backed by one of the most reputable financial institutions out there. American Express offers a great place to keep your savings online. The website is clean and easy to navigate. Customer service is available 24/7. What's not to love? Our money is now here to grow. 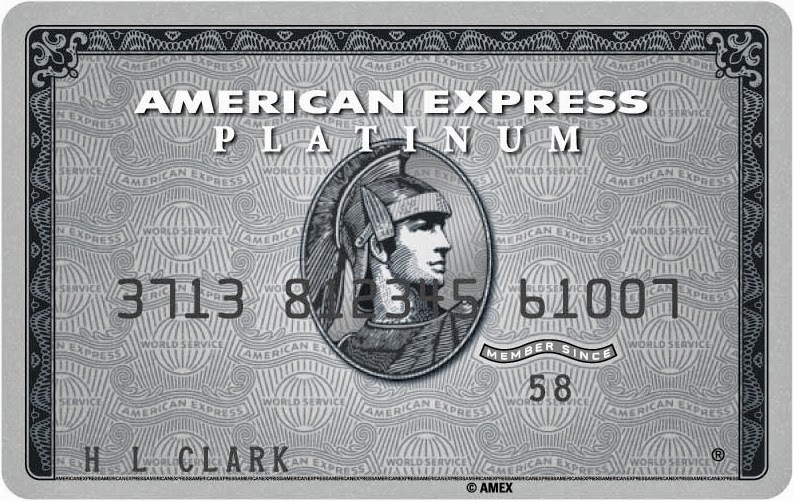 You can sign up for a free American Express Personal Savings account here. I fought my traffic ticket and won!